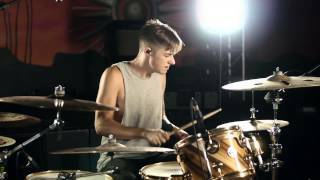 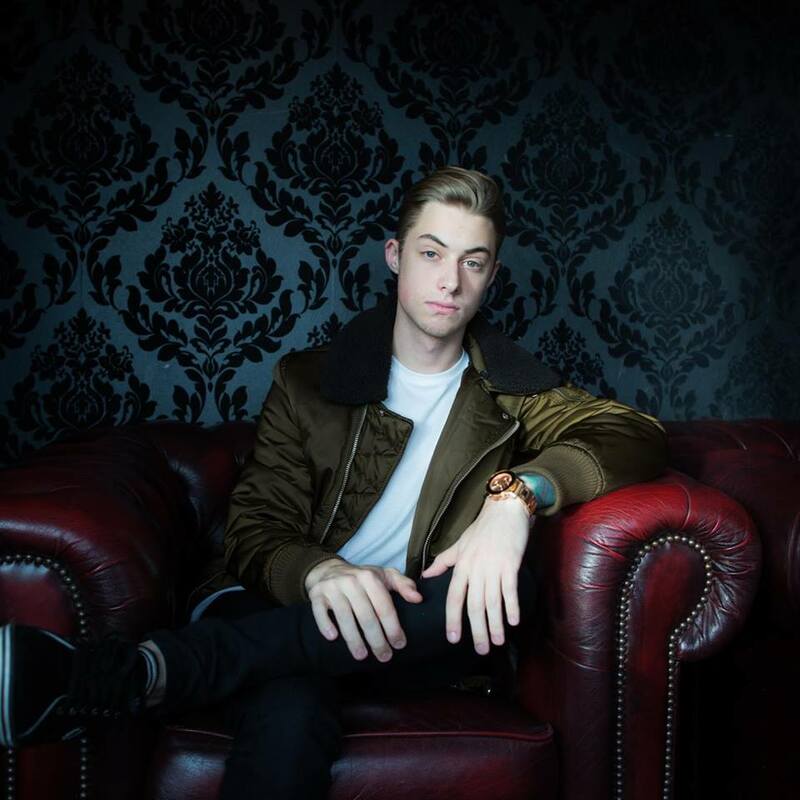 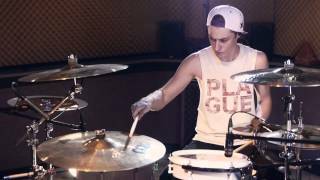 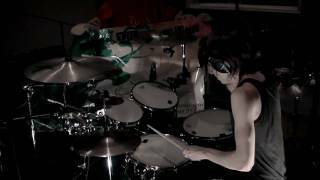 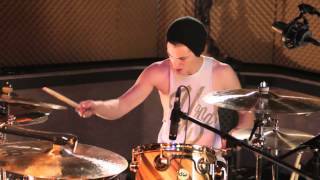 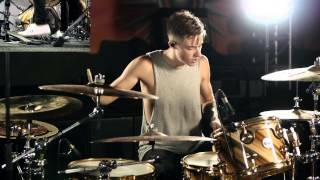 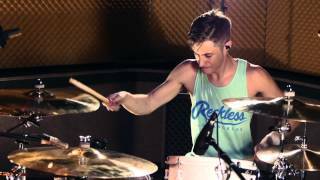 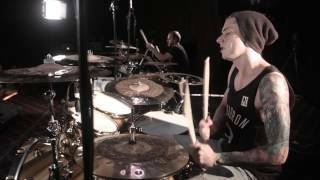 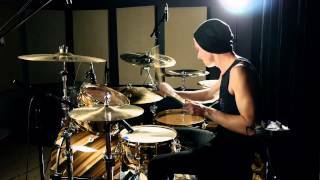 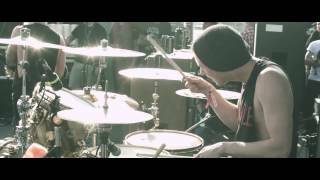 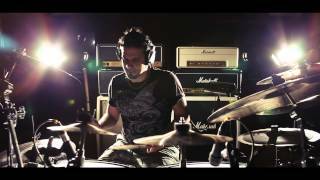 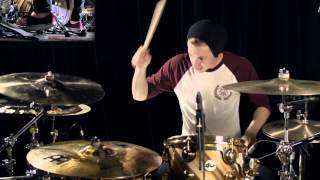 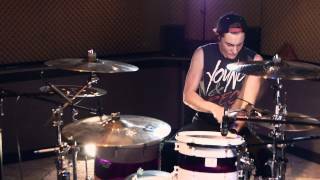 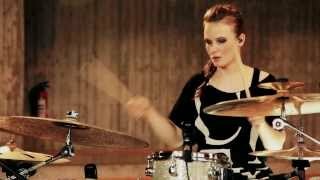 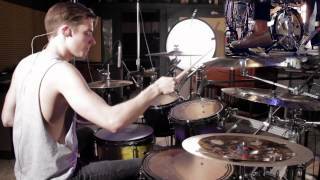 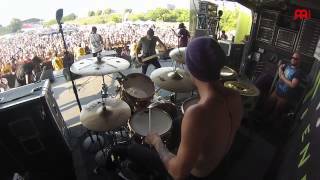 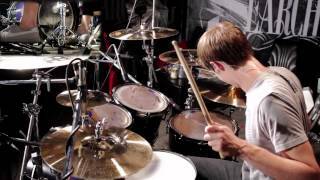 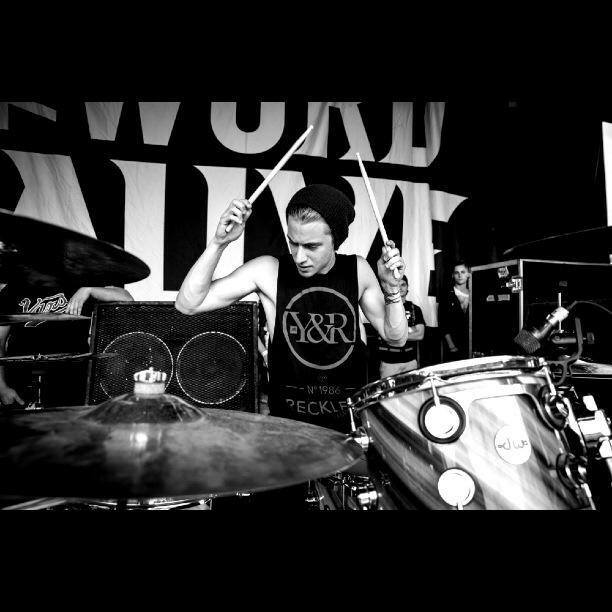 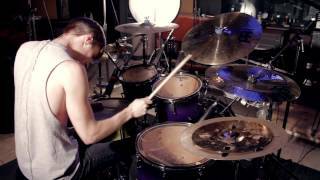 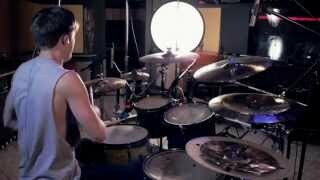 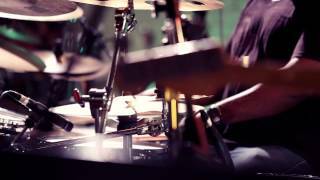 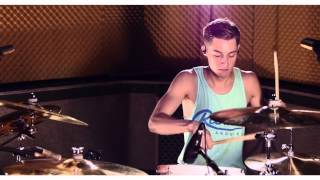 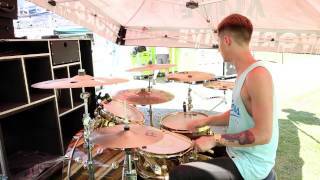 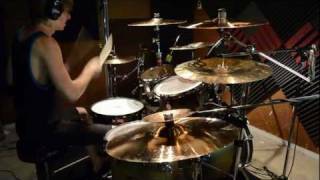 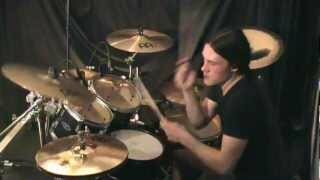 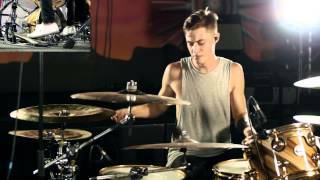 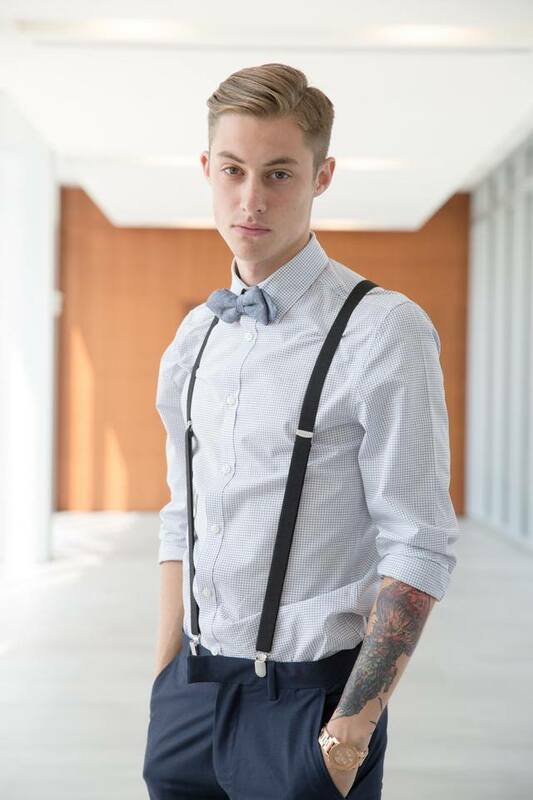 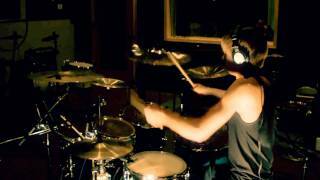 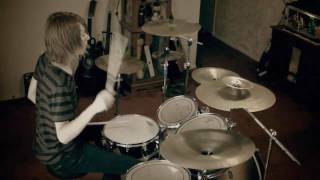 Luke Holland - The Word Alive - 94th St.
Luke Holland, a native of Phoenix, AZ is turning massive heads with his killer skills. 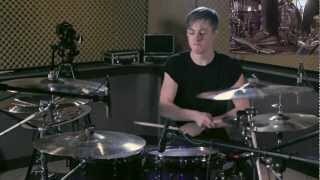 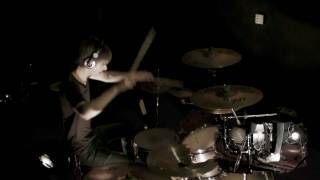 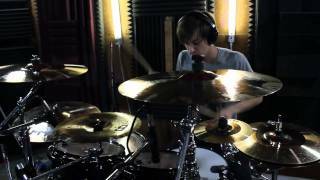 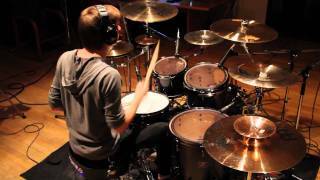 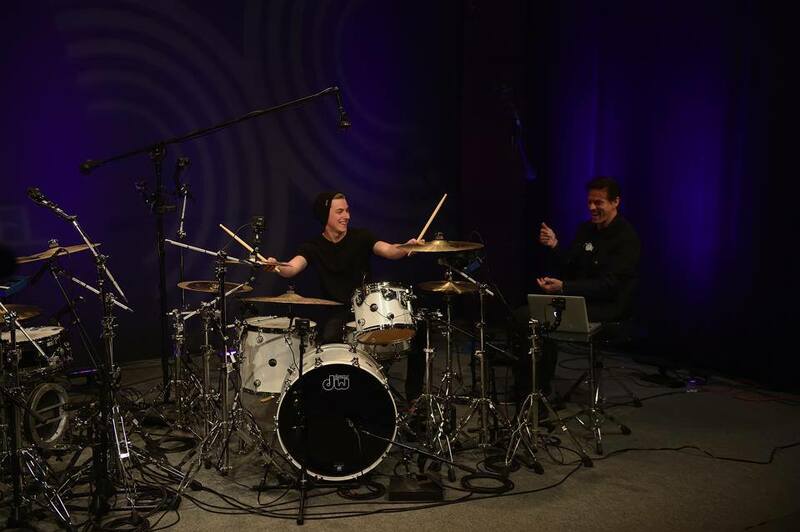 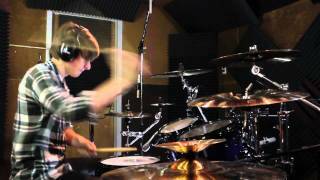 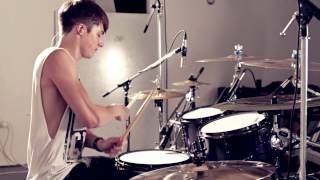 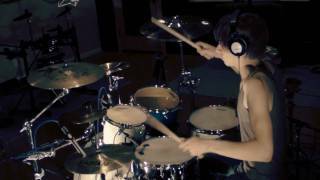 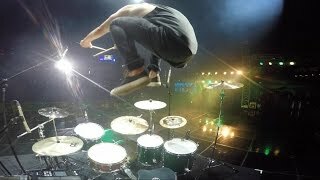 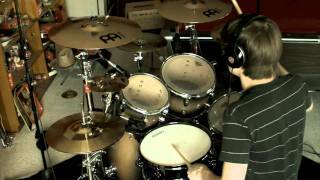 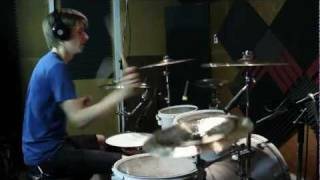 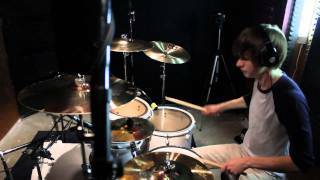 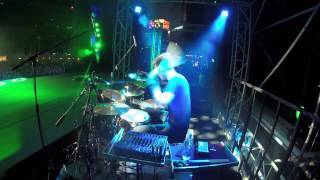 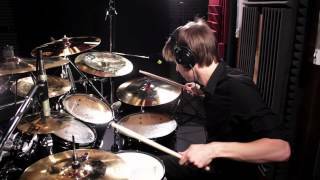 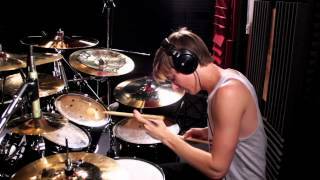 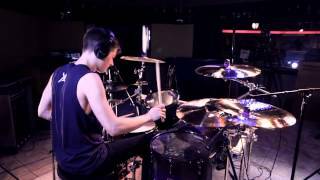 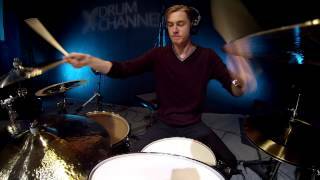 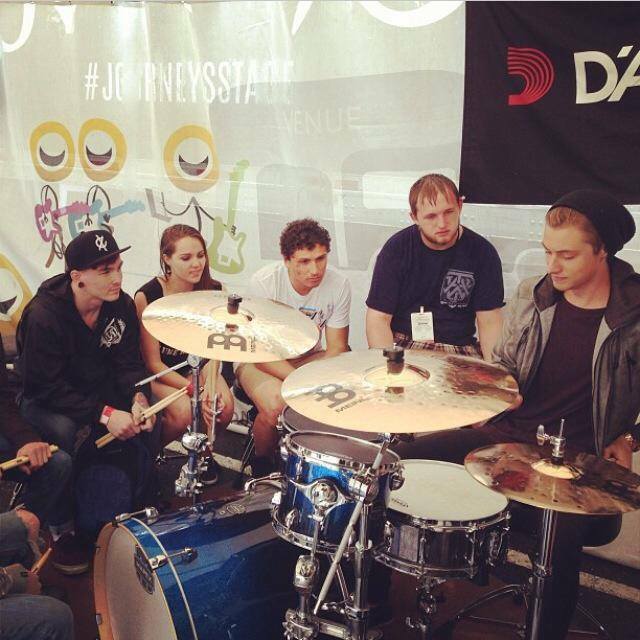 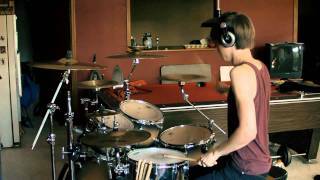 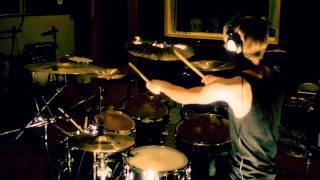 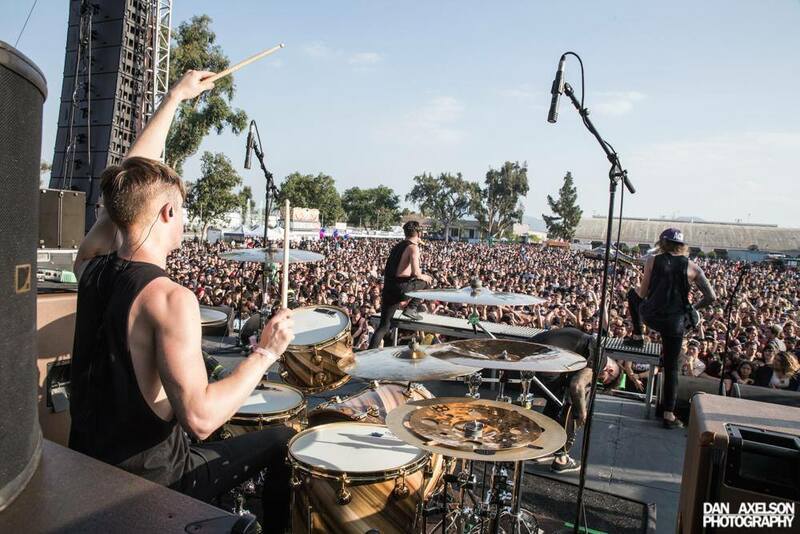 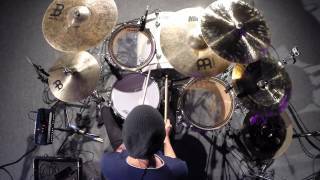 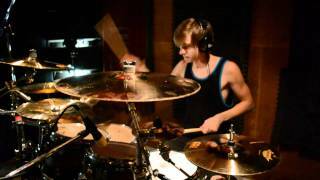 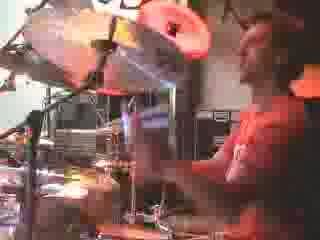 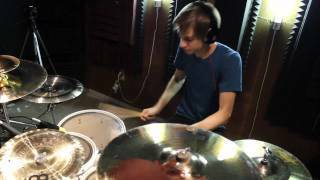 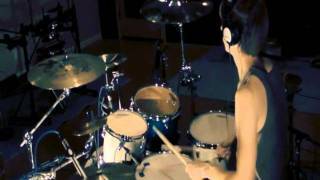 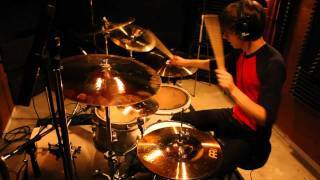 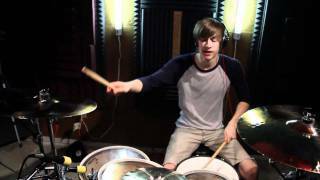 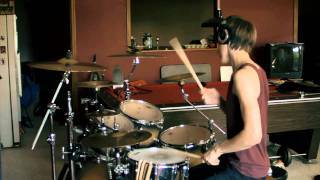 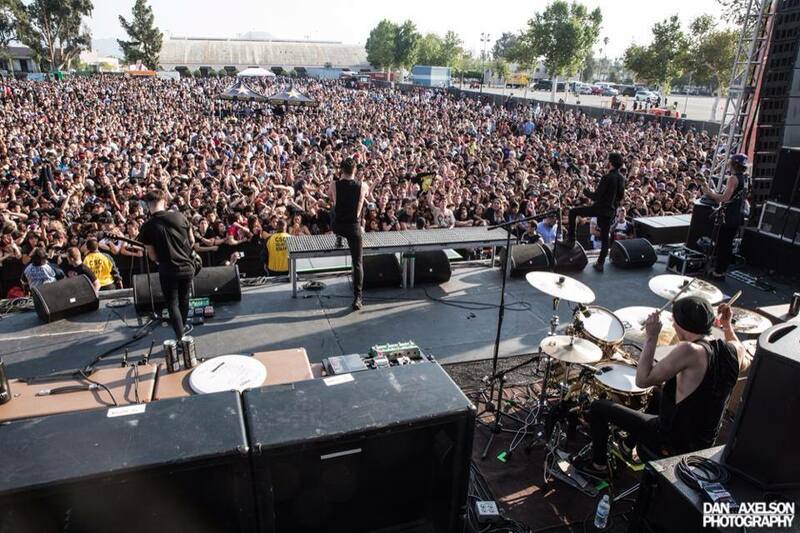 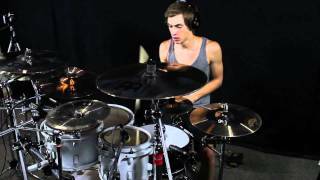 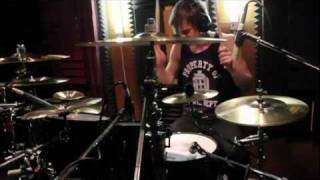 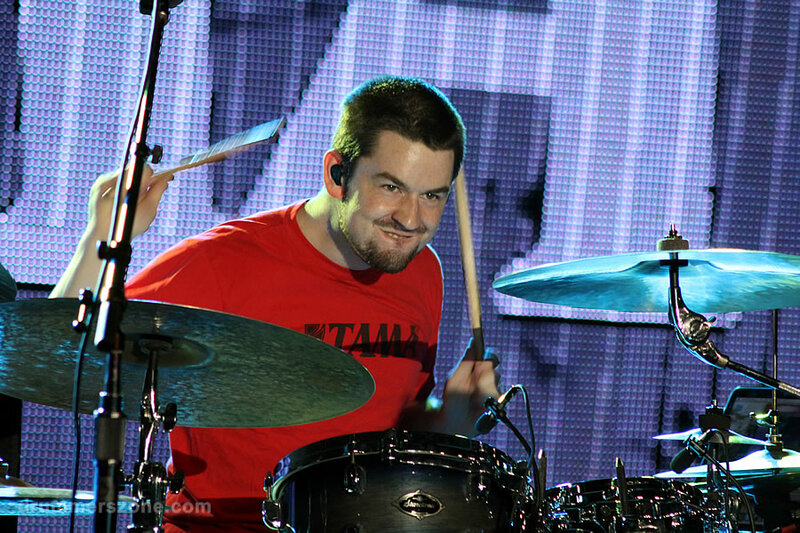 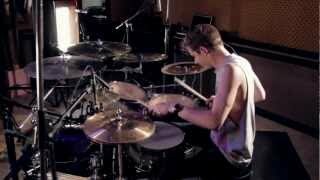 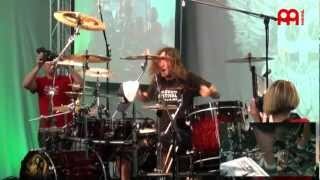 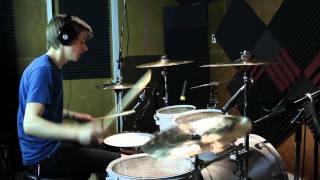 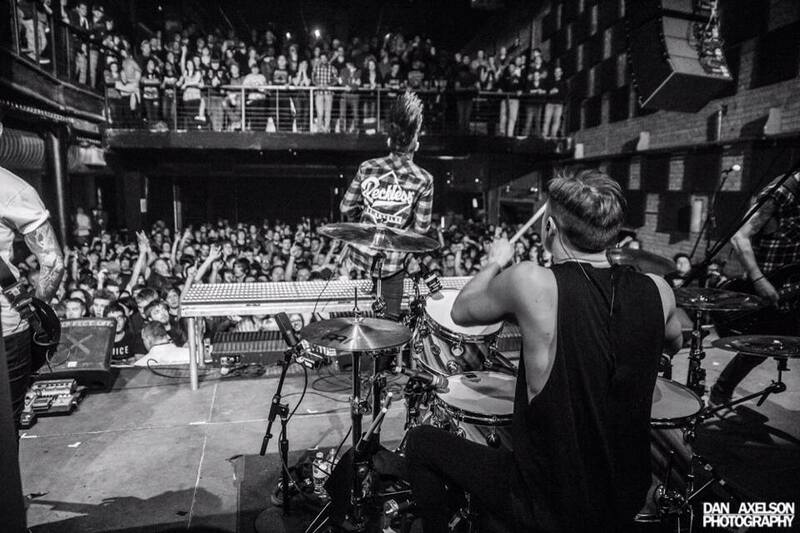 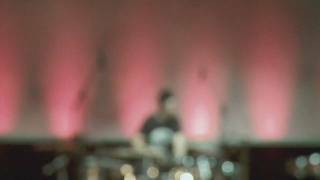 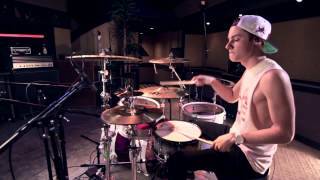 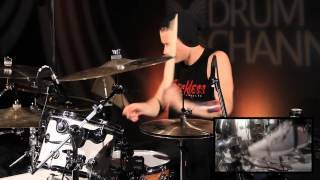 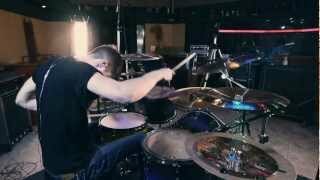 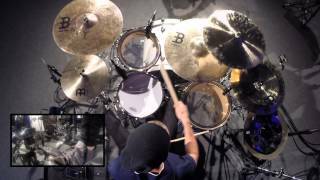 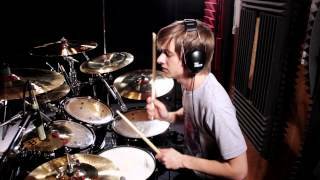 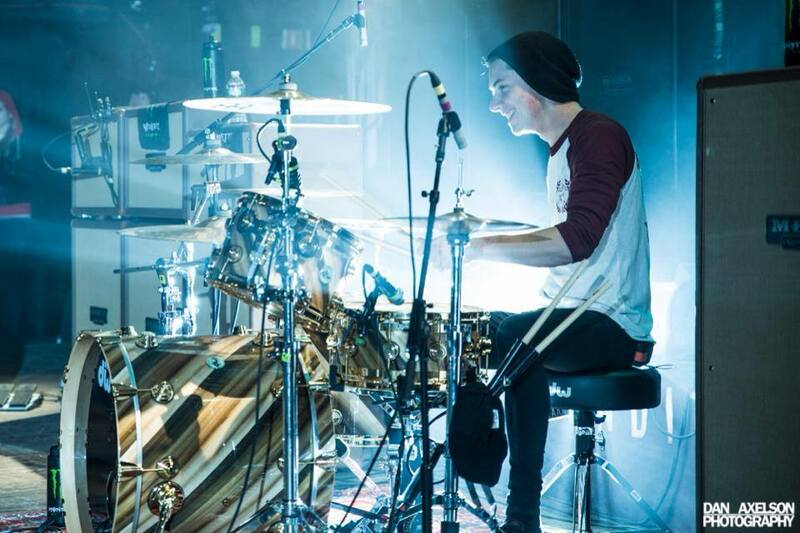 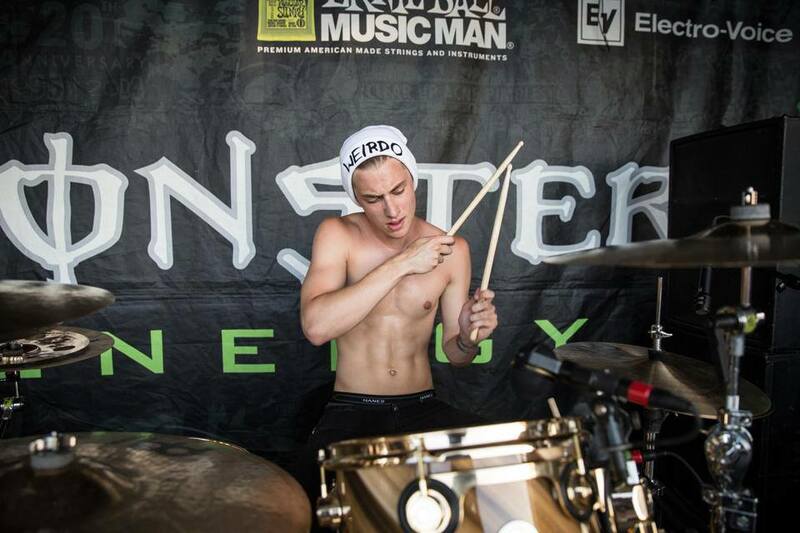 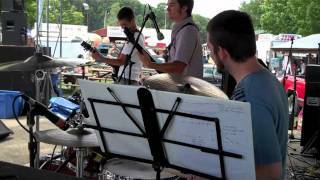 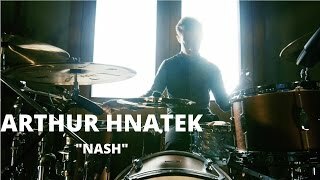 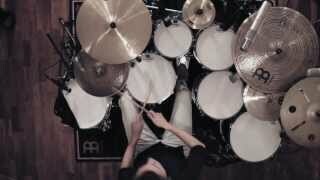 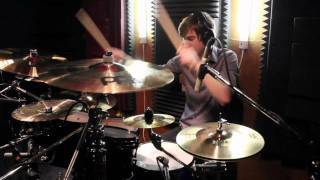 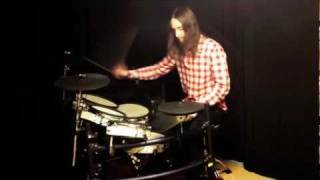 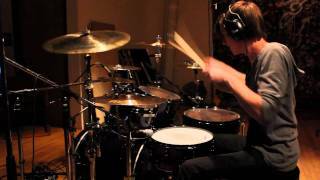 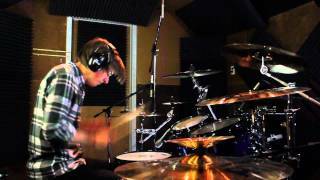 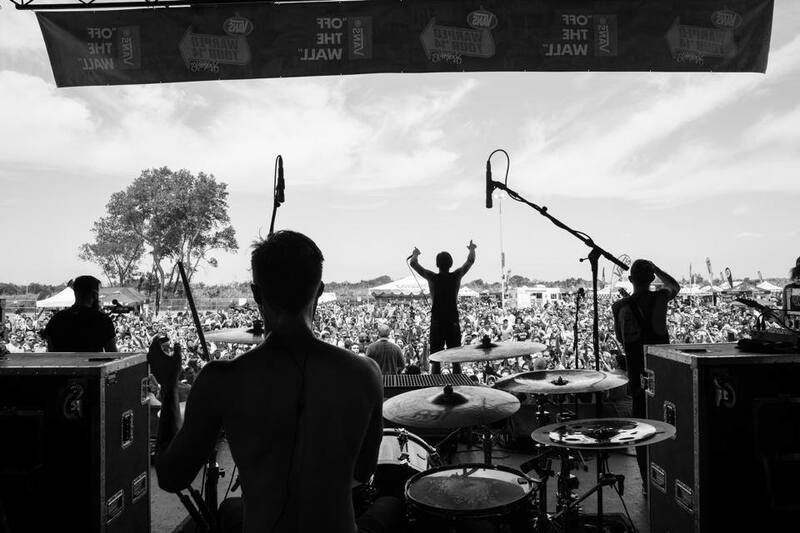 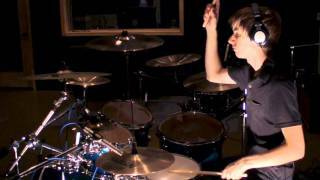 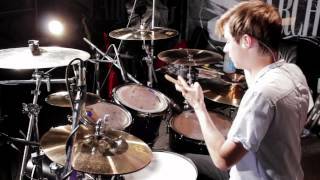 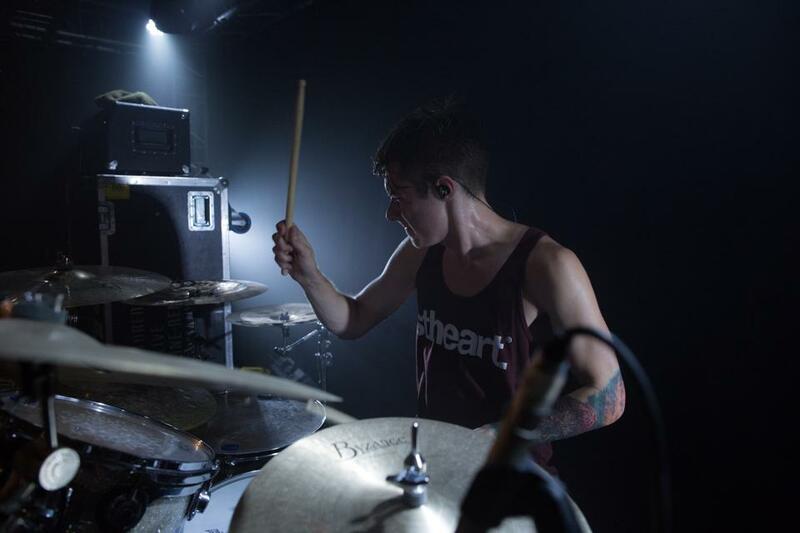 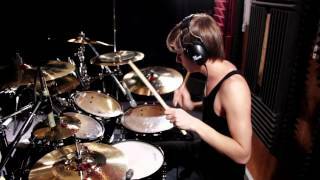 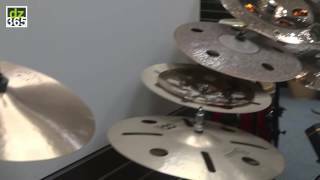 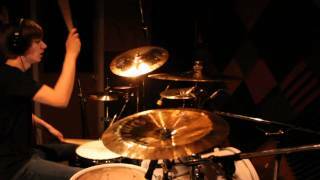 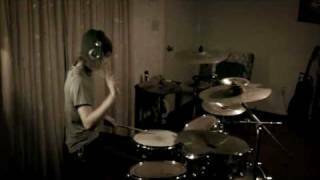 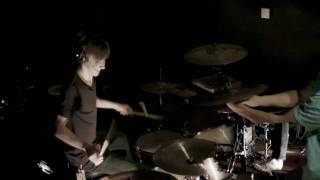 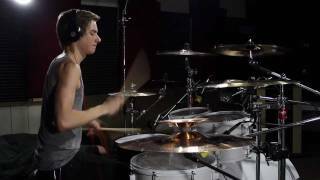 Only 17 years old, Luke Holland is a sick drummer who already has over 34,000 subscribers to his YouTube page. 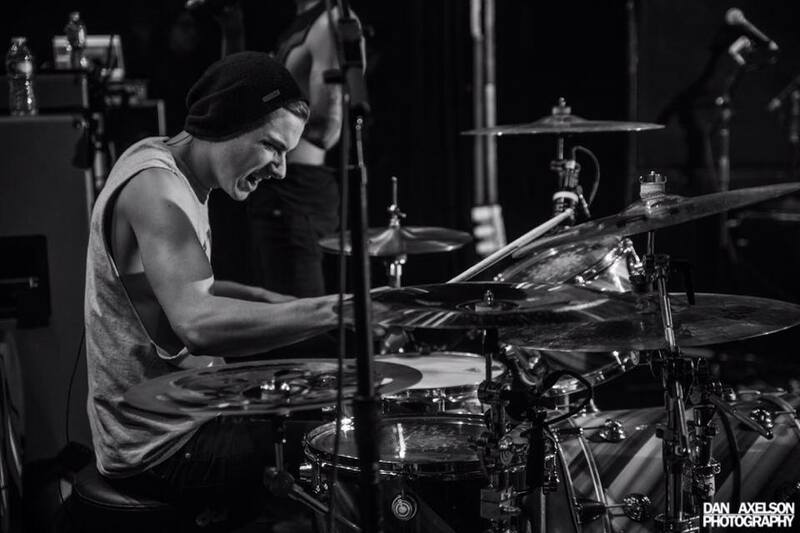 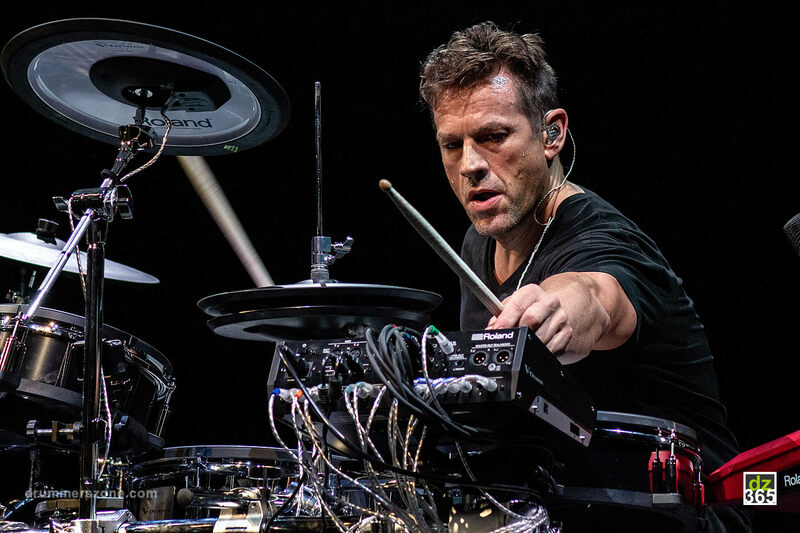 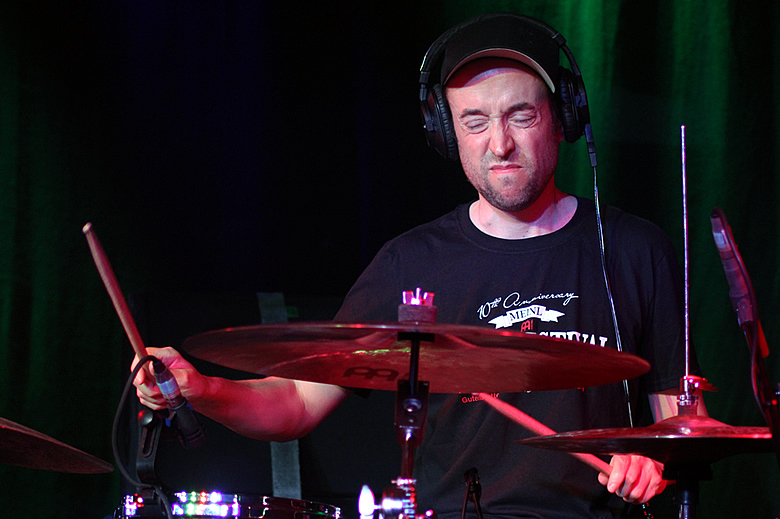 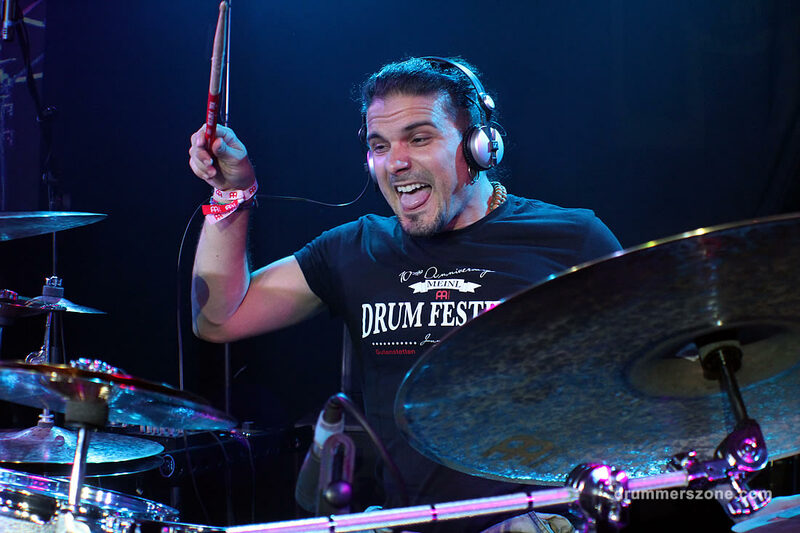 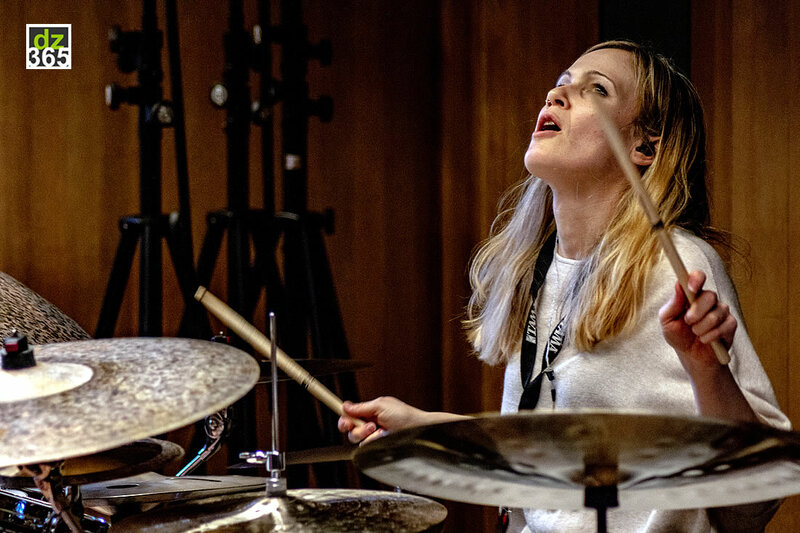 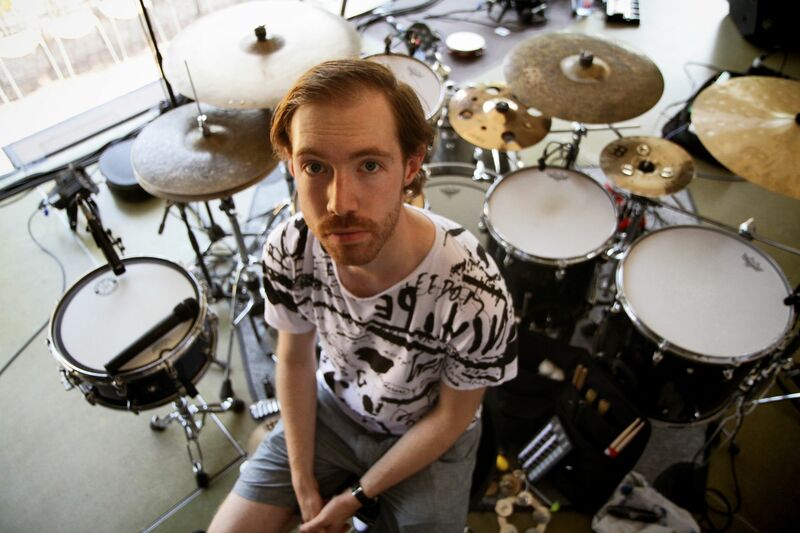 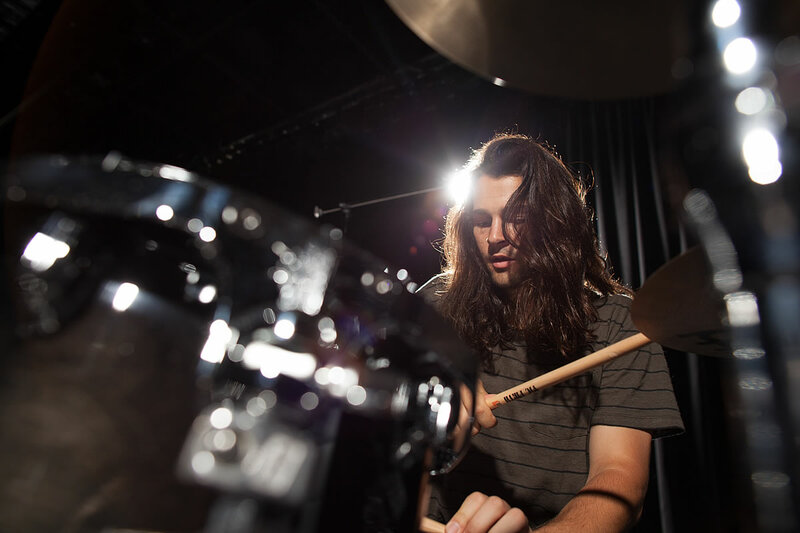 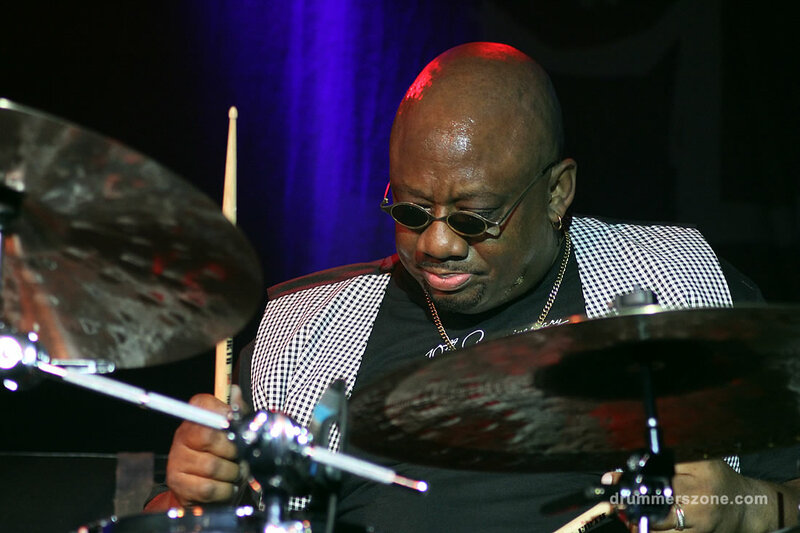 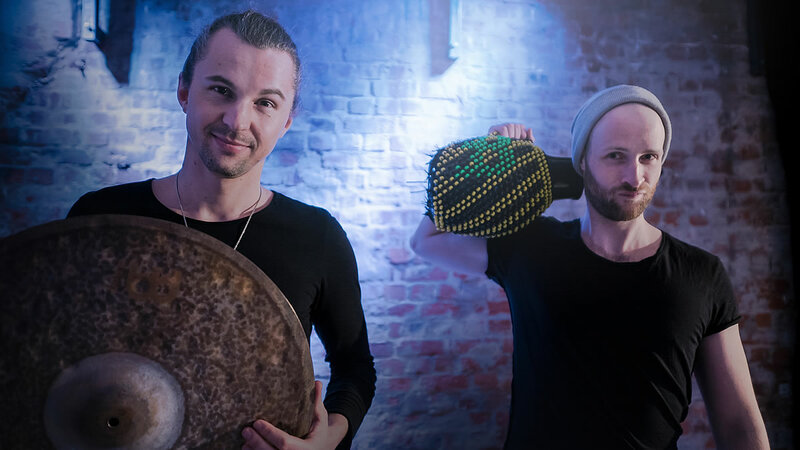 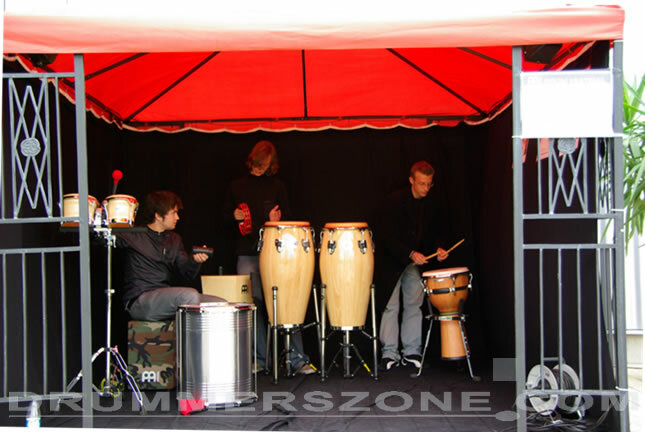 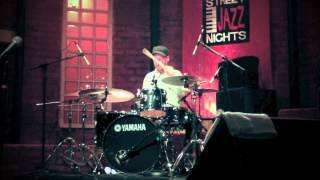 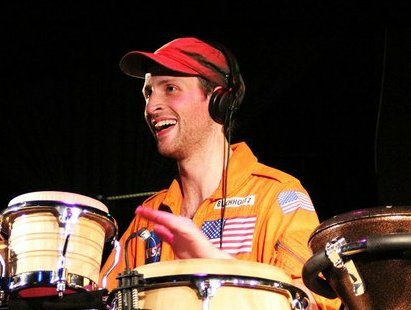 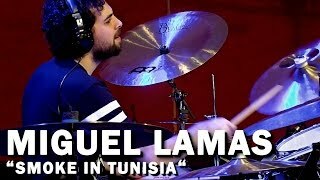 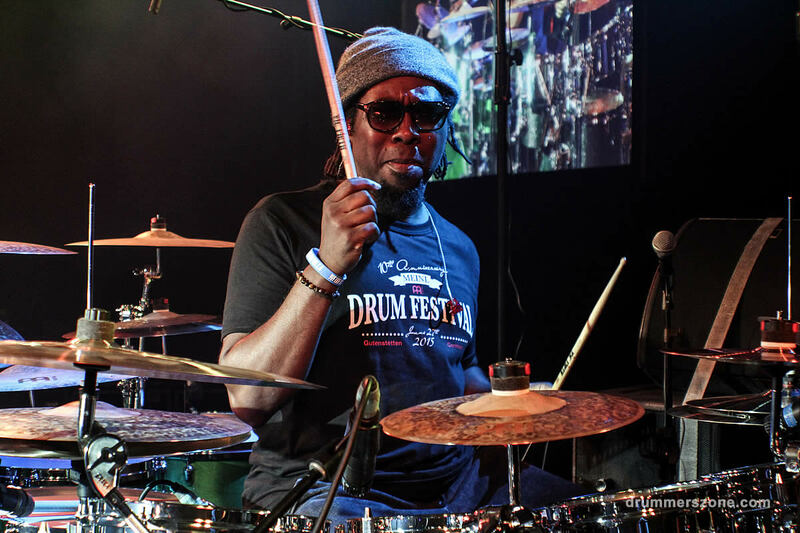 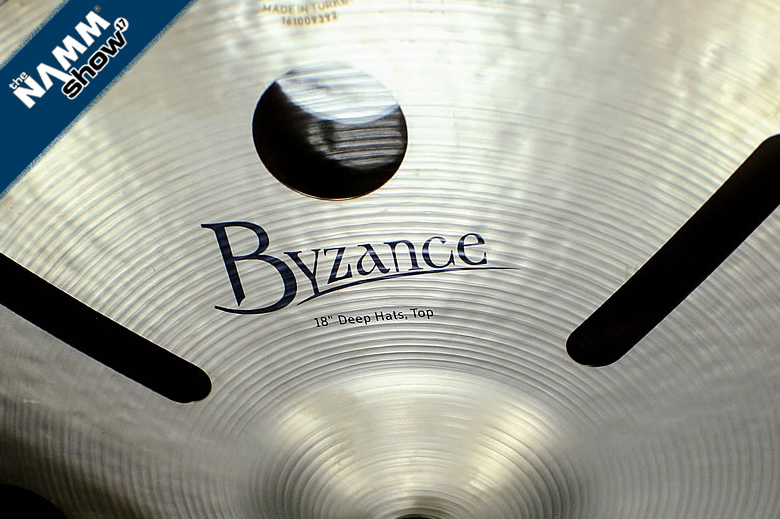 Clean, slick grooves, punctuated by exciting fills are hallmarks of Luke Holland's playing. 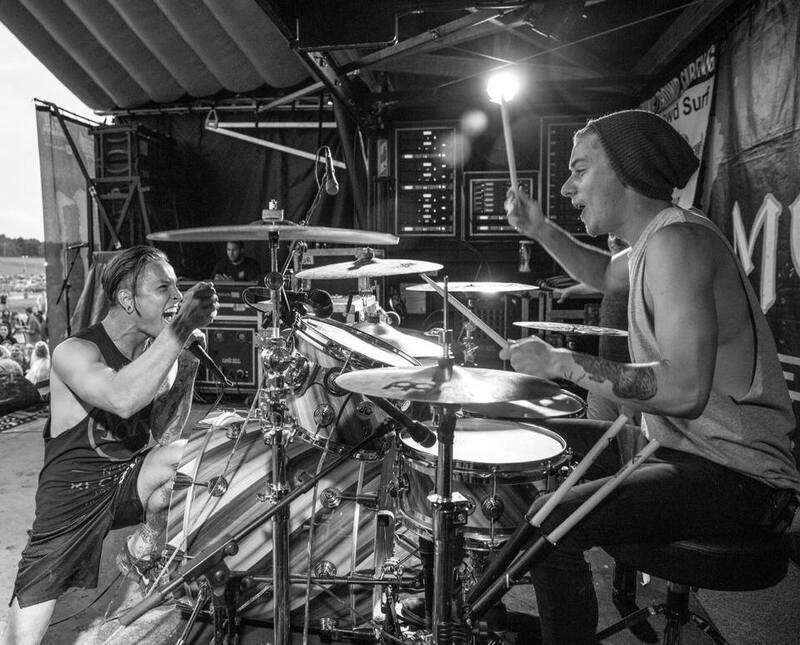 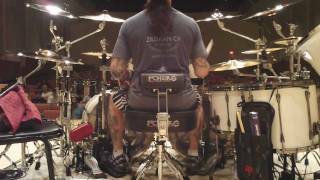 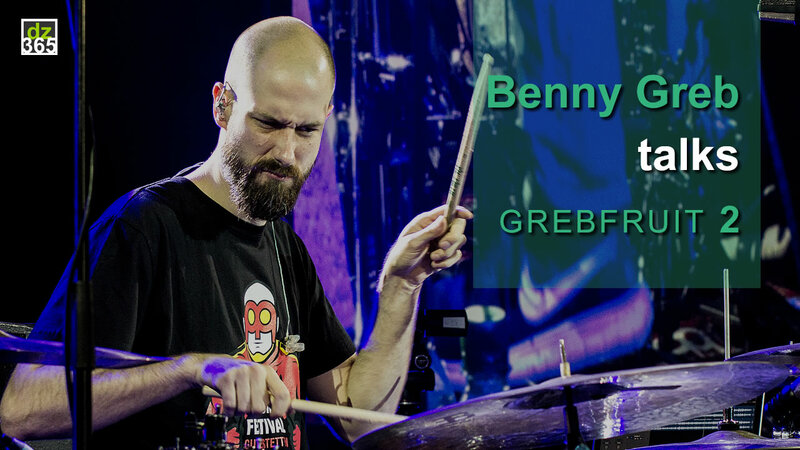 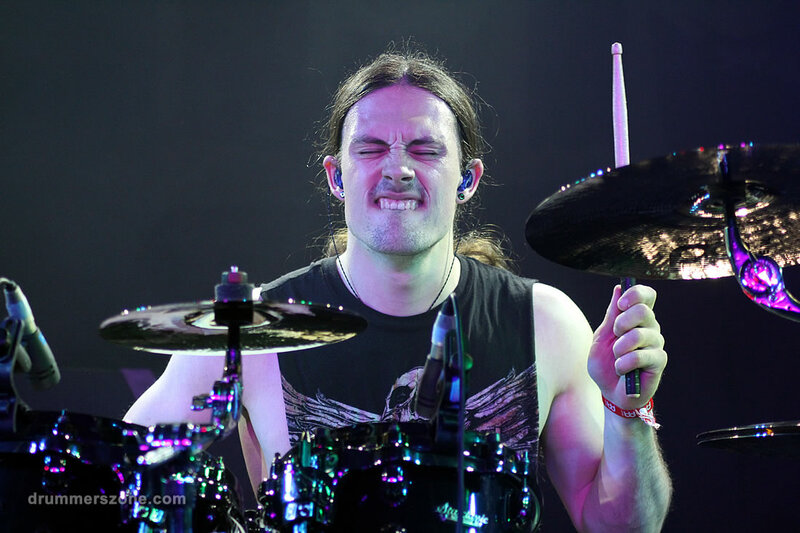 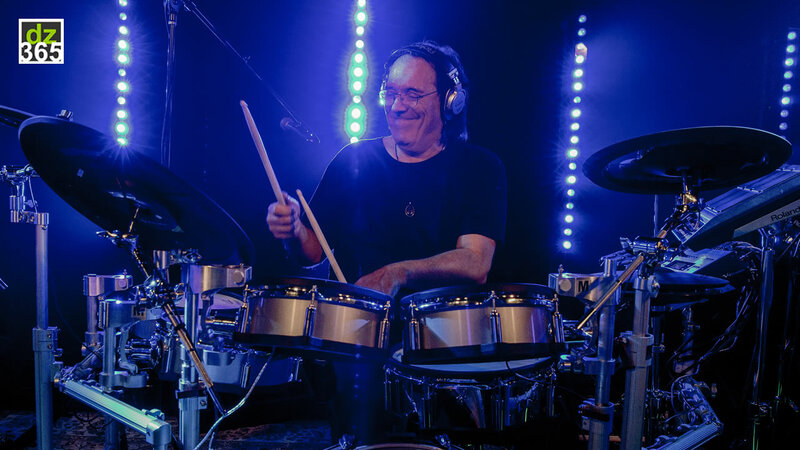 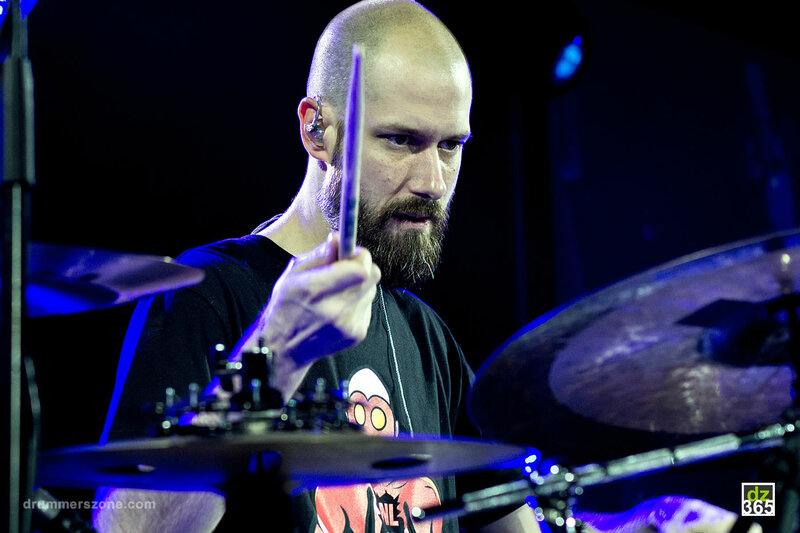 Luke Holland has filled in for tech-extreme metal upstarts Texas In July, a national band who tours with bands such as This Or The Apocalypse and For Today.